We just started using JotForm and are literally one problem away from launching. 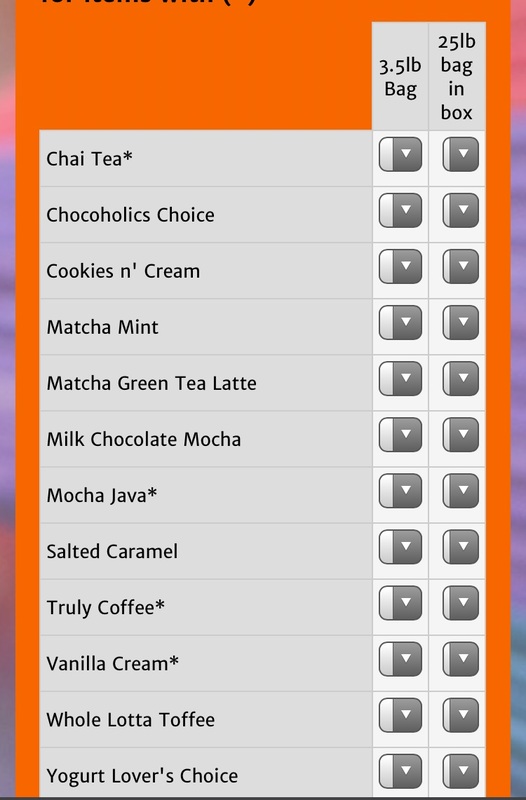 We are utilizing the Input Table option (see attached image) to list out products, so our customers can choose a quantity using the drop down. It works great in the "Build" screen and we are so excited! When we test on mobile, the drop down function is not working. Either the numbers do not show on the phone once chosen, or most often the drop boxes are squished together. How can we adjust the size of the drop box within an Input Table? How can we adjust the font color and/or background color within a drop box (specifically within an Input Table)? This should take care of the widths of the dropdown menus within each cell. On top of that, I took the liberty of adding a CSS to automatically adjust the width of the Input Tables so all of them have the same widths. I think this worked perfect!!!!!! THANKS!